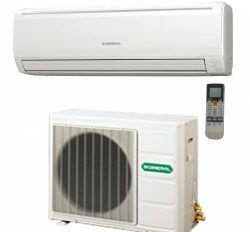 Cooling capacity High with Anti -bactrial washable filter. 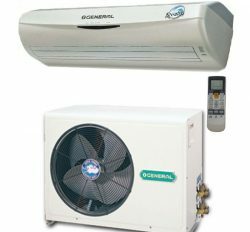 General split Ac is the super demanding Air conditioning system for Bangladeshi people. 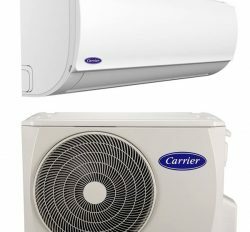 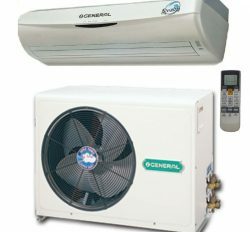 We know General is a premier quality Air conditioner in Bangladesh. 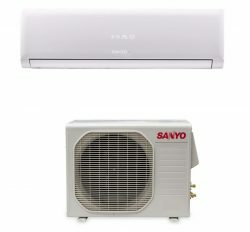 It has super cooling mode and power saving unit high. 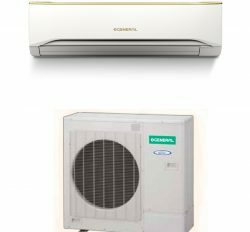 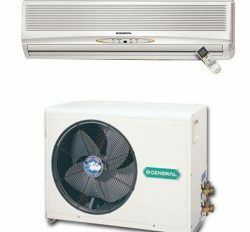 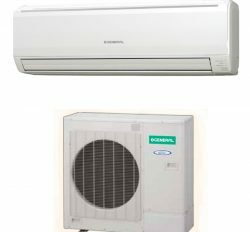 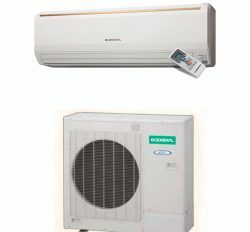 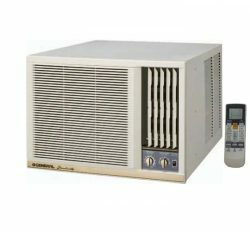 www.generalacpriceinbangladesh.com is the leading distributor of general split Ac in Bangladesh.